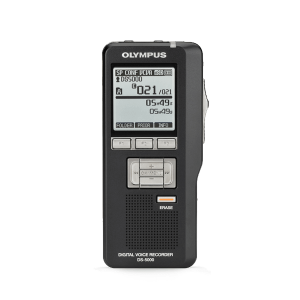 We have the best selection of only the most popular and reliable digital voice recorders and digital dictation recorders. 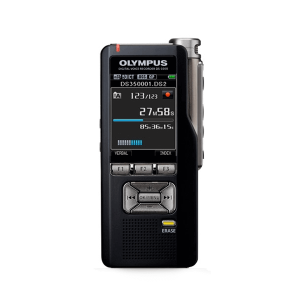 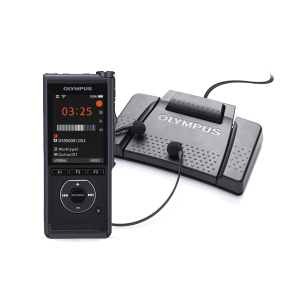 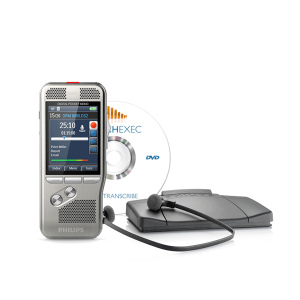 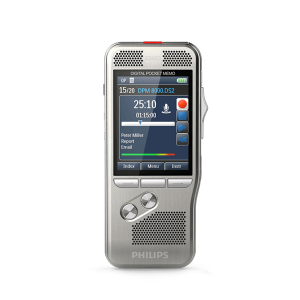 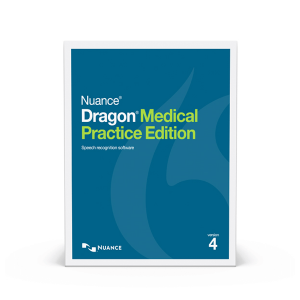 We are an authorized dealer for digital voice recording equipment brands such as Olympus and Philips. 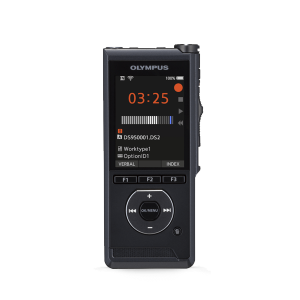 If you have any questions about digital voice technologies or need assistance finding the best digital audio recorders for your needs, feel free to call our digital voice recorder experts.